A visit to the Nature Center is not complete until we see Chitters, so yesterday while Emma and I were visiting my friend Brandi, who is lucky enough to work there, we stopped by his cage. He was crouched down behind the door so we couldn't see him. He was making all kinds of funny noises (hence his name! ), and we couldn't figure out what he was doing. One of the naturalists happened to be close by, so she offered to open the door so we could get a closer look. As soon as he saw us, he started to "talk" to us and even "Dance" around! What a treat! He has so much personality and LOVES human interaction. Actually, that's why he is at the ONC. Years ago a boy happened upon an owl's nest with, you guessed it, a baby owl inside. 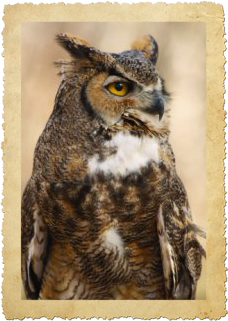 Of course owl's don't make great pets, so luckily his parents contacted the Nature Center where Chitters has been ever since. And what a joy he is! He is now the official mascot of the ONC and as such is able to visit local schools and teach the children all about owl's and their environment. We are so THANKFUL to have The Ogden Nature Center in our area. If you live in Northern Utah, you must come up and visit. You'll love it! Visit Ogden Nature Center today! 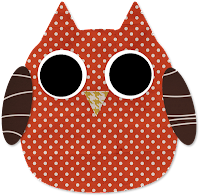 If you want to make stuffed owls of your own (and you KNOW you do!) visit her ETSY shop for the pattern, plus she even has a PDF pattern for the DARLING adoption certificates! I can't wait to make some for Emma ... She wants them all! And since felt is so cheap, why not? Not to mention you could use old sweaters or fleece. The possibilities are endless ... I'll share what I come up with when I'm done. How fun, Paige! I'm a naturalist at our county park here near Monterey (California), and am surrounded by great-horned owls...but they're all freeze-dried! It's my seasonal, part-time job, and I adore it! So fun to teach the schools in our area about our wildlife, and they're always so fascinated by the owls--me, too! I was able to watch some babies in a nest WAAAAAY up in a tree once through a professional telescope/camera--amazing experience! When we're in Utah this summer Grandma's house! ), we'll have to make a trip up there to the Nature Center--I'm excited! Off to check out Anj's owls--they look adorable! Thanks for all you share...hope your weekend is wonderful! Can't wait to see the finished project. Loving your blog Paige! Can't wait to meet you "for real" at Creative Connection. In all the years that we have lived here we have not visited the nature center- i would love to meet mr. chitters. 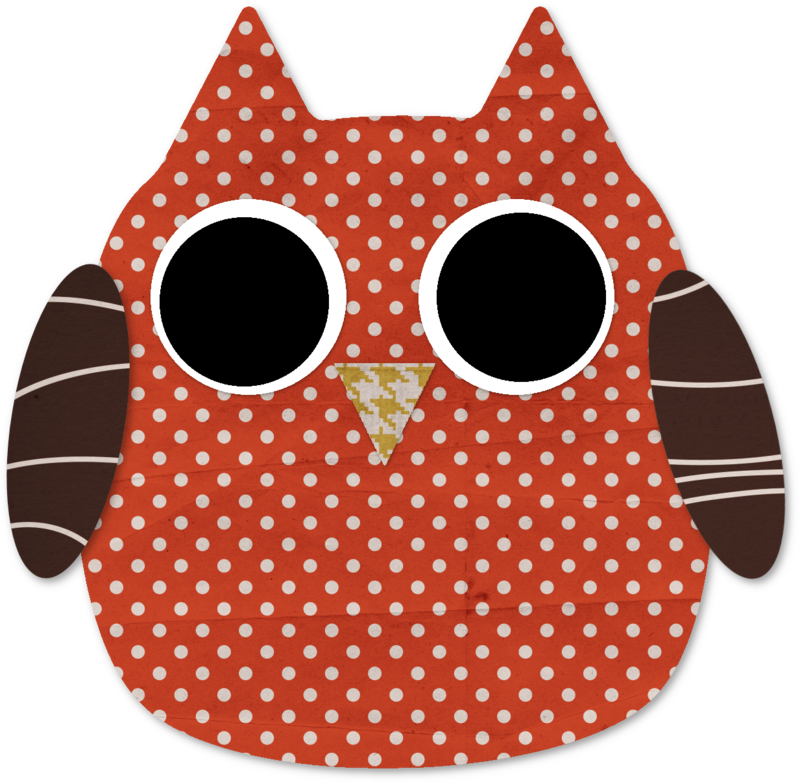 This is a fun post- we love owls. We have a Mr. Hooty in our neighborhood! I could not BELIEVE the OWL party hosted by Anj! 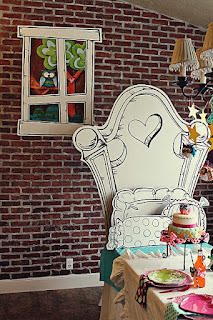 One of the cutest parties I have ever ever seen! I loved reading her story today on WWC. I had no idea you were a children's book author. I taught Kindergarten and First Grade before we moved to the Northwest...and collected children's books for years. Hope the FAIRIES came to visit! HUGS and delighted to be in touch! I am THRILLED about the possibilities of attending The Creative Connection...my first blog conference!